Outages are becoming just as common for Facebook as data breaches. The social media giant, on Sunday, suffered its third major outage of this year and it left users all across the globe without access of its network. 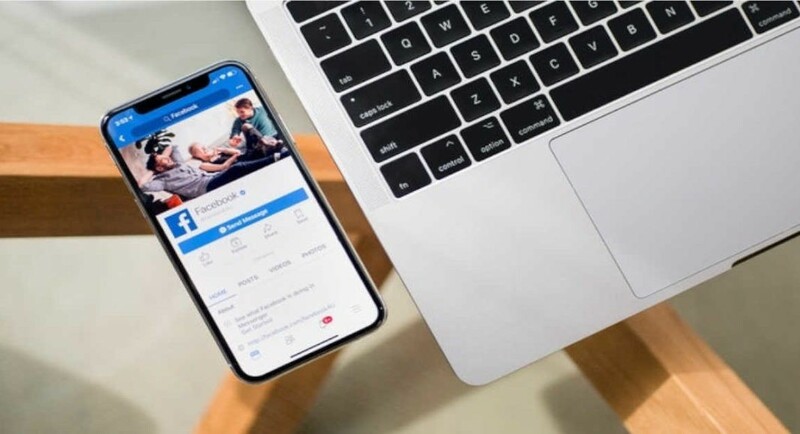 In fact, the outage, much like the previous one that the social media giant suffered, affected Facebook as well as its other services including Instagram and WhatsApp. Facebook and Instagram were inaccessible again for several hours on Sunday and users could not refresh either of the two platforms. On the other hand, messages were not getting delivered on WhatsApp and Facebook’s Messenger app. According to Downdetector, a website that tracks outages on various websites and platforms, Facebook was down starting Sunday at 6.30 am EDT, which is basically 4 pm IST. The outage primarily affected users in Asia, Europe, and the United States. The outage continued for three hours and the services were only restored at 9.30 am in New York, which means 7 pm IST. However, it was long enough for users to take to Twitter to express what they felt about yet another outage on Facebook. To recall, the first major outage that the company faced was in January when photo-sharing app Instagram crashed and WhatsApp users all across the world could not send or receive messages on the app. Following this, in March, Facebook suffered its most severe outage. The outage affected users across the globe and they couldn’t access Facebook and Instagram for a good 12 hours. According to DownDetector, the Facebook and Instagram outages last month were spread across New England, Texas, Seattle, Washington, parts of Latin America, Peru, the UK, India, and the Philippines. However, media reports suggested that users in Canada, Las Vegas, and Turkey faced issues too. In fact, in the last outage, WhatsApp and Messenger apps were also affected in various parts of the world and some users complained about not being able to use Oculus VR too. A number of users also took to social media to say that they couldn’t login to apps like Tinder using the social networking website. And less than a month later, another outage affecting so many Facebook services happened again, however, luckily this time, it didn’t last for a month.